We all want our credit reports to have a good credit score. A good credit score is very important to you especially when you want to borrow money from creditors. Have a prudent management on your finance by spending when necessary and live within your means. When getting to know which credit score is good it depends specifically with the lender. 1. Making your payments on time and on the agreed amount. 3. Open new credit account only when need arises. When you have good credit score there many advantages from low interest when borrowing money to making it easy to get credits. Read on to know what the good credit score is all about and what determines the good credit score. Any credits score either good or bad has three number digits. What we call a good credit score depends on the creditor. Generally a credit score that is above 700 is said to be a good credit score. Having a good credit account is quite important when it comes to borrowing money from creditors. The following is the importance of having a good credit score. when you have a good credit score it is quite easy to get mortgage since they are assured you will not default on the mortgage loan because of the good credit score. if you want to buy a car and you need a loan the interest low will be low unlike for a bad credit since the credit score is good. most employers conduct credit checks when hiring. When the credit score is good they will not hesitate to employ you since the good score show you’re responsible when it comes to handling your finances. companies that offer utilities services they do look at the credit score and if you have a good score you are not required to pay deposit. Most of the businesses need capital which is often loan from creditors. When you have a good credit score it is easy to the get capital to start the business. What determines good credit score? On time payment of bills shows the lender that you are reliable when it comes to paying your debts. For one to do this they can have automatic payments or have electronic reminders. Creditors look at the credit report and when they find you have borrowed very few loan within a long period of time they consider you to be financially stable. The good credit score relies mainly with your past experience in borrowing of money. This helps the lenders to have more information which is accurate that they can be able to determine your credit worthiness. As a borrower you should not close you old account because they help in a good credit score. Having higher number of credit accounts helps in making the credit score good and the accounts should be opened when necessary. This is because more lenders have been involved in approving the credit. The accounts should be of different types both revolving and installment. derogatory remarks can be found in the following accounts collections, bankruptcies, foreclosures and liens. As a borrower you should ensure that you do not have any derogatory remark on any of your accounts to attain a good credit score. Due to different creditors having different credit score here is a rough guide on credit score ranges. One thing you should note is the higher the scores the credit scores is better. 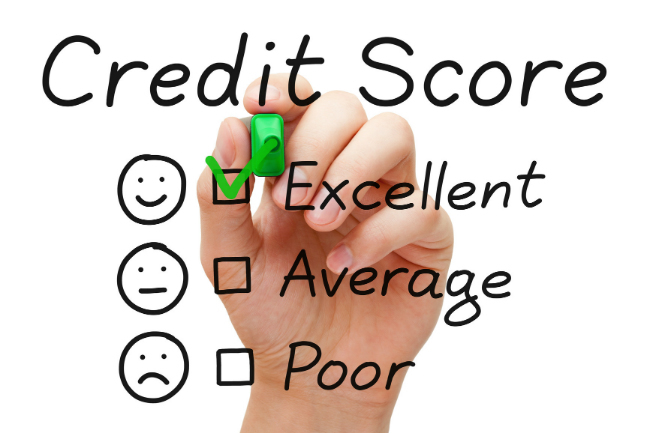 The credit score range will help you as a borrower to know how lenders will view your credit. This shows the borrower is quite proactive and responsible when it comes to managing their credit. The score range shows that the borrower has a long history which is not tinted with late payment. This helps the borrower to negotiate for good interest rates with the creditors. Any borrower whose credit score is in this range may get a credit easily. The borrower may also be offered good rates on the interest. The borrowers who are in this range of credit score are delinquent only 5% of the time. Most of the borrowers in this range are as good as the ones with an excellent credit score though their debt to income ratio is higher than in the excellent credit score. This credit score is considered a bit risky. The borrower will get will the loan but the interest rates will not be the best. 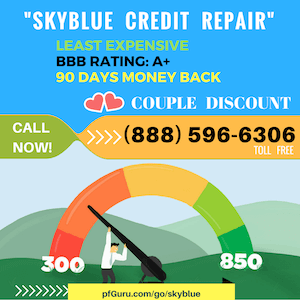 If your credit score is at this range you are not guaranteed of getting credit and if you get the credit it will have very poor interest rates and there is no room for negotiation. Borrowers are delinquent 50% of the time. If your credit score is in this range brace yourself for being denied credit. The score may improve with time but it will take about seven years. Borrowers who have this credit score they are delinquent about 75% of the time. Creditors place a lot of weight on the credit score. If you have a bad credit score there various ways to improve on it to avoid more expenses that come with bad credit score. If your credit score is good try and protect it by doing all is required to maintain the good credit score. 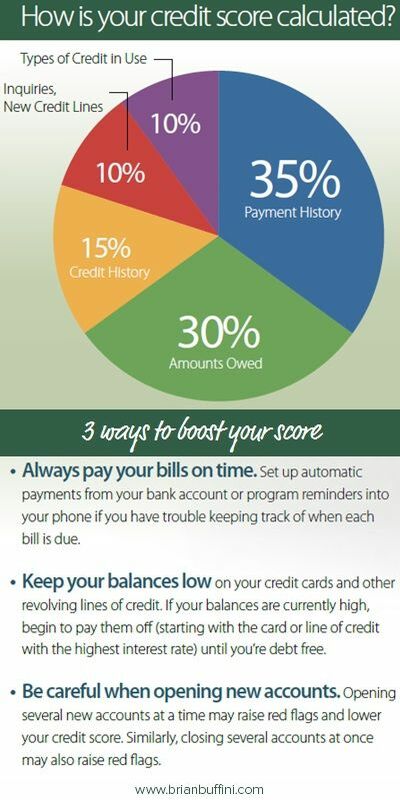 A good credit score works for you when acquiring many services.